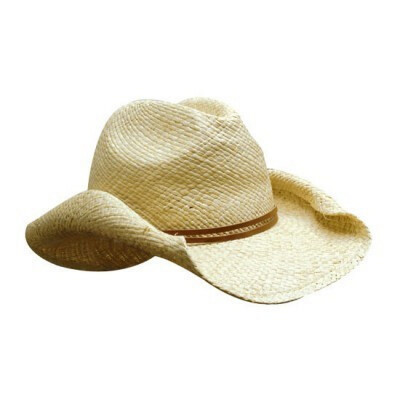 Cowboy Straw Hat. Colour Range: Natural. Size: S, M, L, XL. 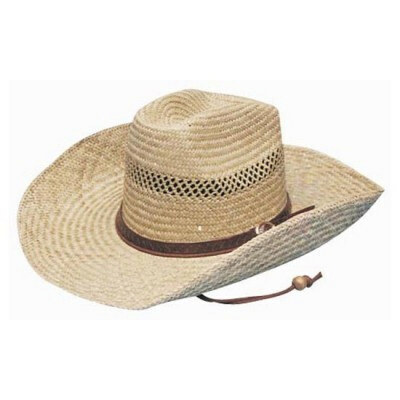 Pinch Straw with Green Under Brim. Colour Range: Natural with Assorted Bands. Size: SMLXL. Safety Straw With Orange Trim. Colour Range: NaturalOrange. Size: S M L XL. 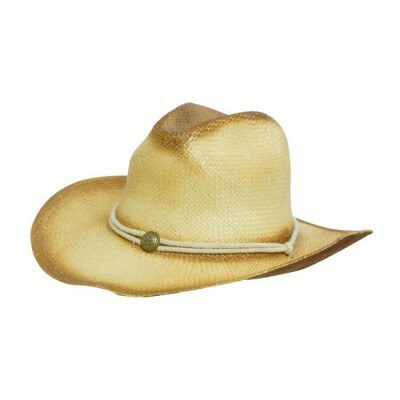 Ladies Cowboy Straw Hat. Colour Range: Black, Green, Navy, Natural, Pink, Sky. 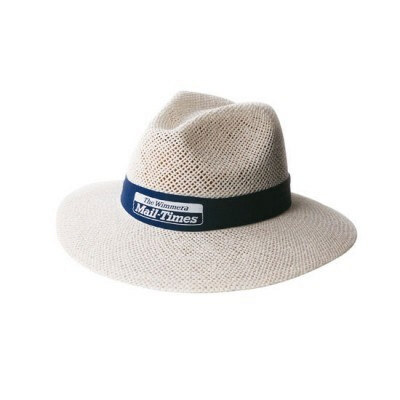 Size: One Size. 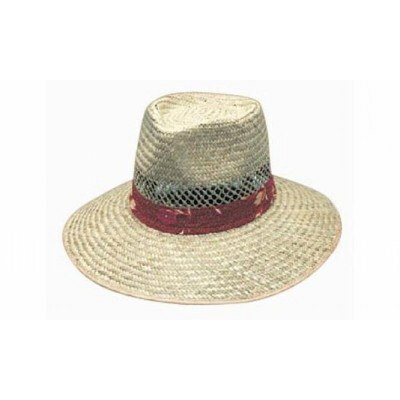 Sprayed Cowboy Straw Hat With String Band. Colour Range: Natural. Size: One Size. 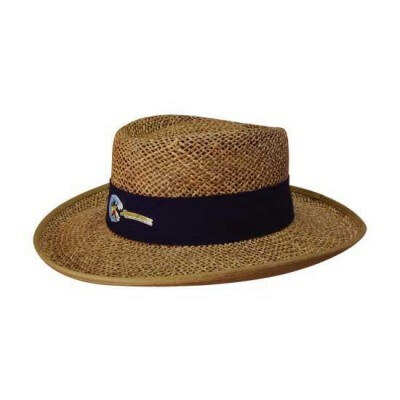 Madrid Style String Straw. Colour Range: White. Size: L, XL. 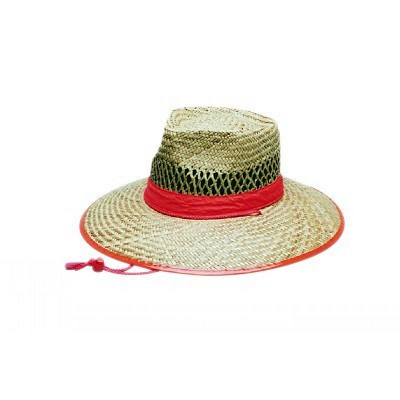 Natural Madrid Style String Straw Hat. 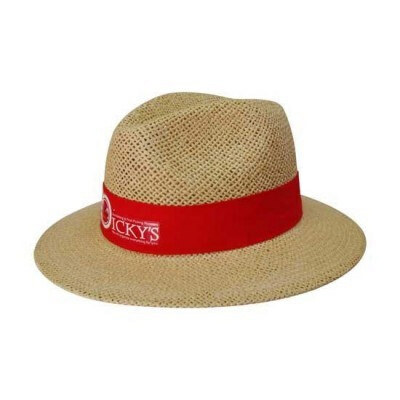 Colour Range: Natural Straw - NO BAND - see style 4101 for band. Size: SM, LXL. 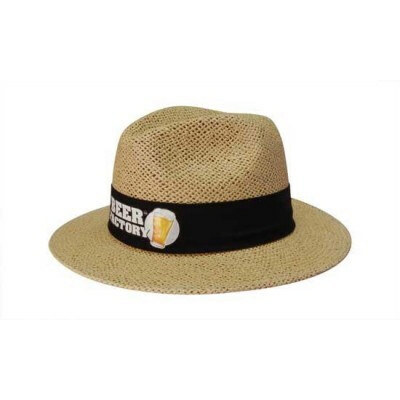 Madrid Style String Straw. 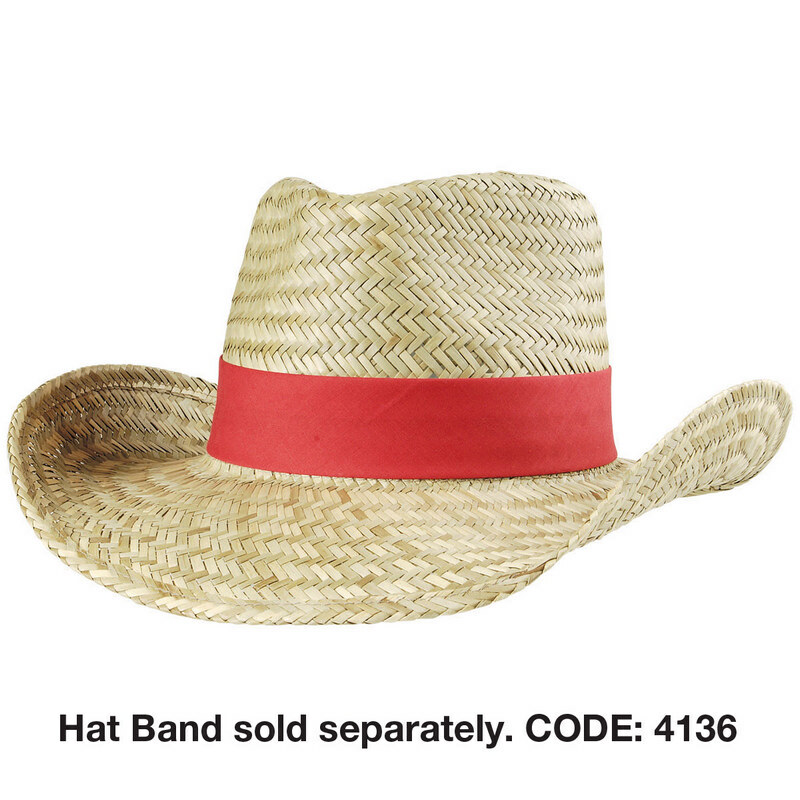 Colour Range: White - NO BAND - see style 4101 for band. Size: SM, LXL. 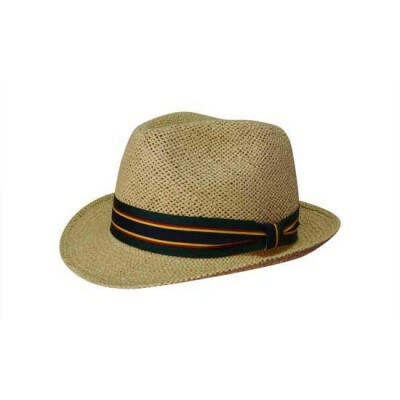 Classic Straw String Hat. 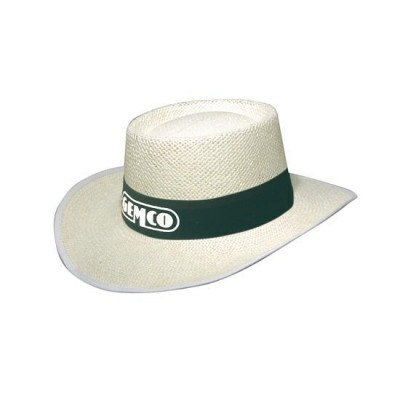 Colour Range: White - NO BAND - see style 4101 for band. Size: SM, LXL. 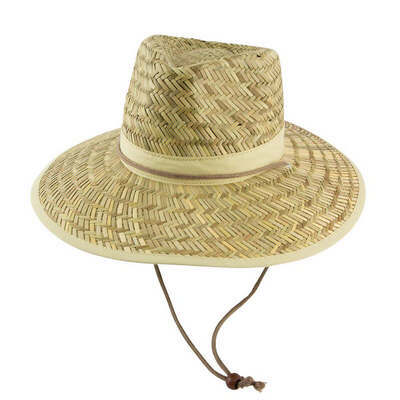 Natural Classic Style String Straw Hat. 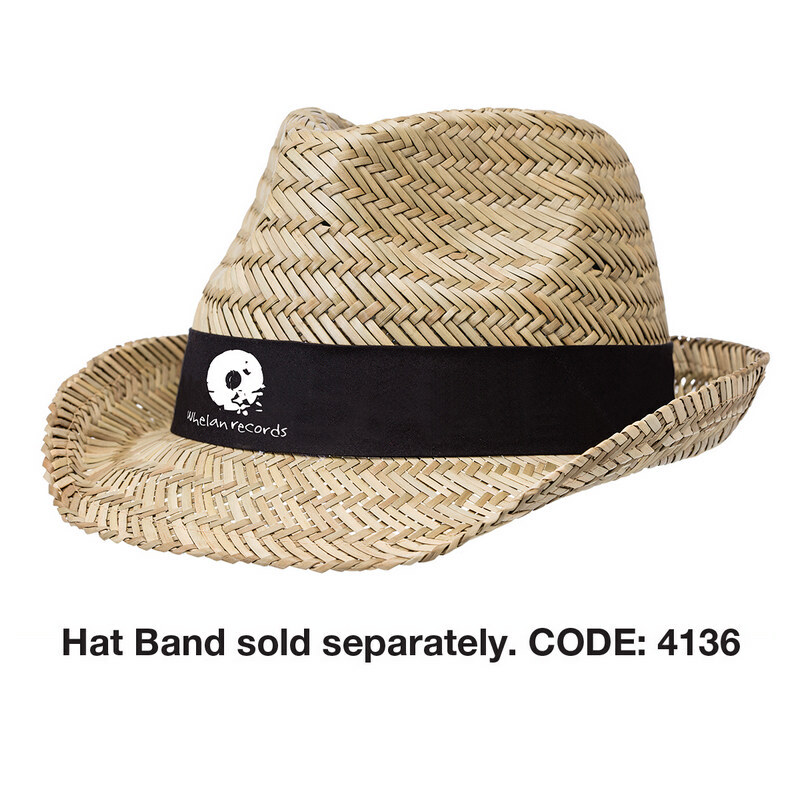 Colour Range: Natural Straw - NO BAND - see style 4101 for band. Size: SM, LXL.